The Learning Support Department endeavours to promote an inclusive, supportive environment where each student can develop and progress. Students may need extra support due to a variety of reasons and here at Formby High School we aim to help remove any barriers to a student’s learning by using a variety of intervention. 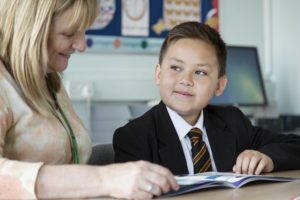 We recognise that provision for students with SEND is the responsibility of the whole school and we are ambitious for young people with SEND whatever their needs and whatever their level of study at Formby High School. We focus on supporting all students so that they can progress and reach positive destinations in adult life. We are dedicated to ensuring that all students follow an appropriate programme of study in order to achieve the best possible outcomes.